see you in the spring for the best in summer fun! CHECK OUT OUR 2019 OPERATING HOURS. 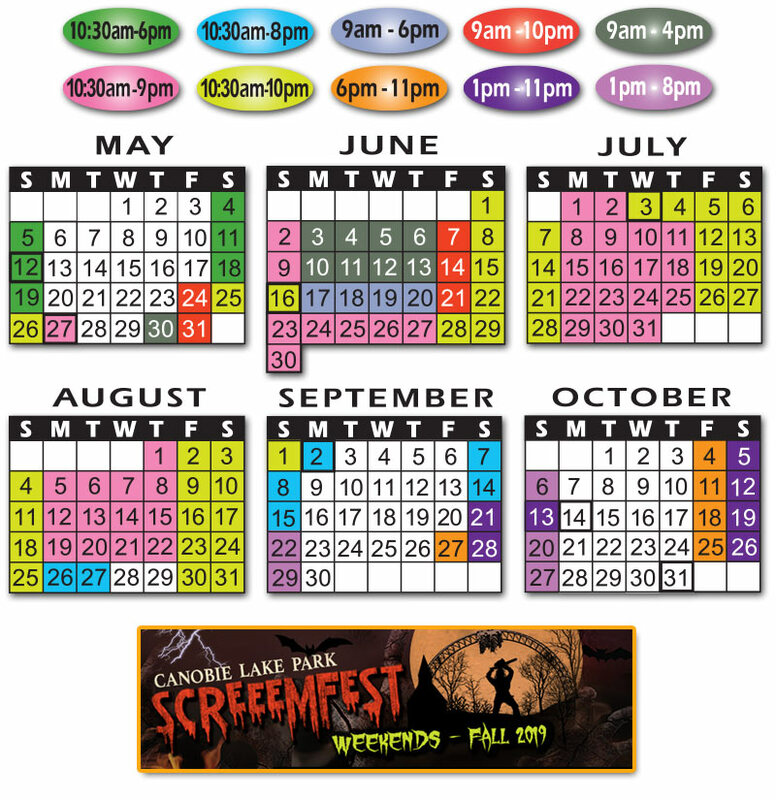 A Printable Park Times sheet can be downloaded HERE.